Due to popular demand, we will be offering a limited number of Spectator Only passes for non-participants. These passes are for spouses, close friends, and immediate family members of festival attendees only. Spectators are welcome in our festival hall and are welcome to attend both the Friday and Saturday night shows. The price of the entree for the Saturday night show is included in the fee for the spectator pass. Spectators may not participate in workshops, nor can they participate in open practice time. 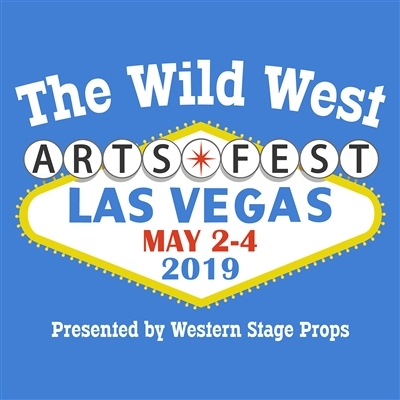 Spectators are welcome to watch their friends and family as they participate but may not engage in any trick roping, gun spinning, whip cracking or knife throwing while in the festival hall. Please include the name of the spectator in the order notes, along with the participant the spectator will be accompanying in the order notes. 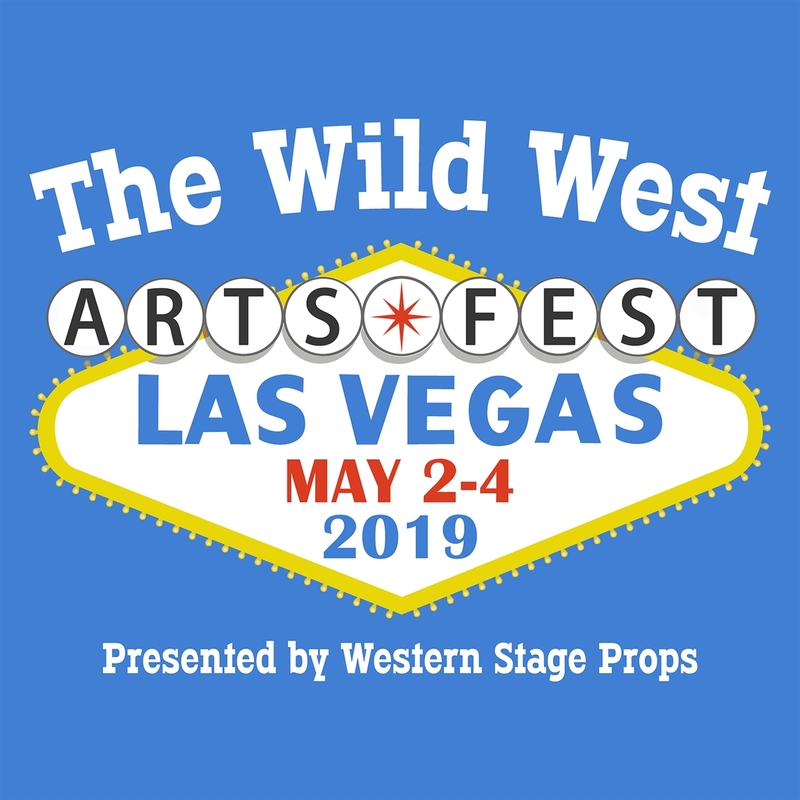 The Orleans has made a number of discounted rooms available to Wild West Arts Fest attendees. Follow this link for special group rates from The Orleans Hotel and Casino. These special rates are available for guests staying between May 1st and May 5th. If you are making reservations by phone please reference promo code A9WWC05. The Orleans offers free parking to all guests.